Alireza Ghasemi, born in 1990 Iran, received his bachelor degree from Tehran University of Art in film directing. 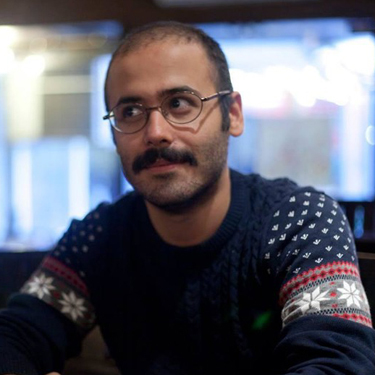 He is currently a film studies master student at the Cinema and Theater Department of Tehran University of Art. He was the director of the 11th Nahal Student Short Film Festival, and later became a member of the Nahal Academy. In addition to writing and directing several short films, he has founded The Globe International Silent Film Festival in 2015.